The opportunity to maximize your business during the fair! 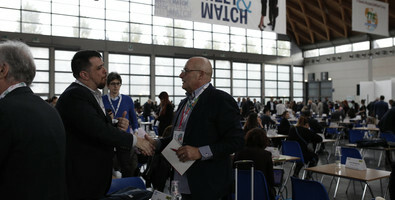 A speed contacts to have a preview of your meetings with the buyers. You will meet about 1000 buyers from 60 contries in a morning. The most efficient and fastest way to get in contact with the international demand. The access is reserved for all exhibitors published on the TTG Travel Experience 2018 catalogue. How to capture the target buyers?